Want to try a new #FitnessClass at #Auburn Fit1? 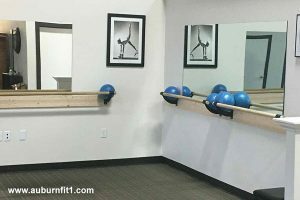 Try a #Barre or #PilatesReformer Class! Learn more about classes & our new pilates studio.